Two River Realty, established in 2009, is a FULL-SERVICE real estate agency specializing in properties in Eastern Monmouth County, NJ. The Two River towns each has its own unique characteristics that draw people to this beautiful area. There's sure to be a town that fits your lifestyle and dreams for your family. The charm of LITTLE SILVER, the exciting restaurants and shopping in RED BANK, the quaint riverside town of FAIR HAVEN, the estates of RUMSON overlooking the Navesink River, the salty ocean breezes of SEA BRIGHT and MONMOUTH BEACH, shady tree-lined streets and premium shopping in SHREWSBURY, the sunsets by the OCEANPORT marinas, the ocean boardwalk in LONG BRANCH, sprawling horse ranches of COLTS NECK, carefree active adult townhomes in SHADOW LAKE VILLAGE & CHESHIRE SQUARE, or luxurious oceanfront condominiums with private beach access at THE ADMIRALTY and THE SHORES. 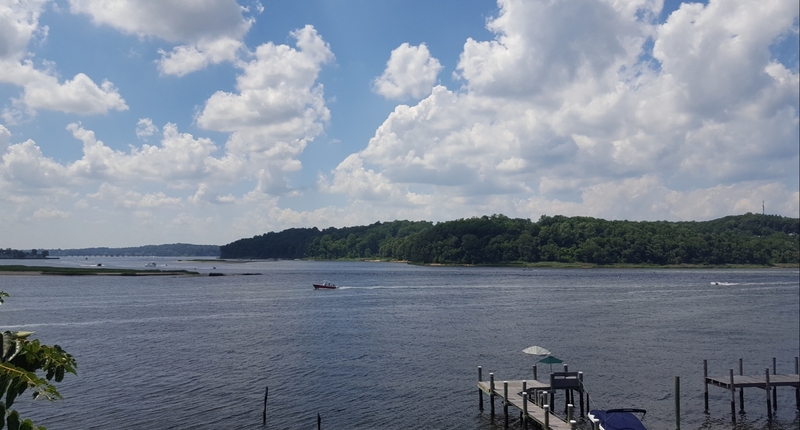 You'll enjoy sailing on the Navesink & Shrewsbury Rivers, bike riding in Sandy Hook National Park or strolling one of the many incredible public parks in the Monmouth Park system! Monmouth County really DOES have it ALL!!! Thinking of buying a home in one of these great towns? 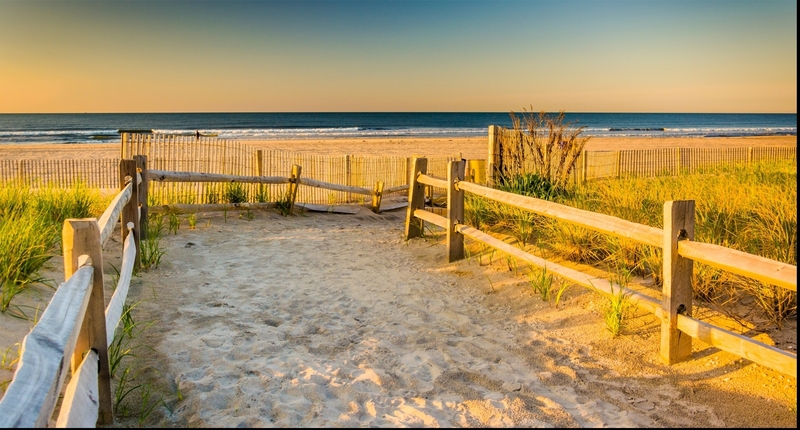 Two River Realty has the local expertise in these Jersey Shore towns and neighboring areas to help you find that perfect home. 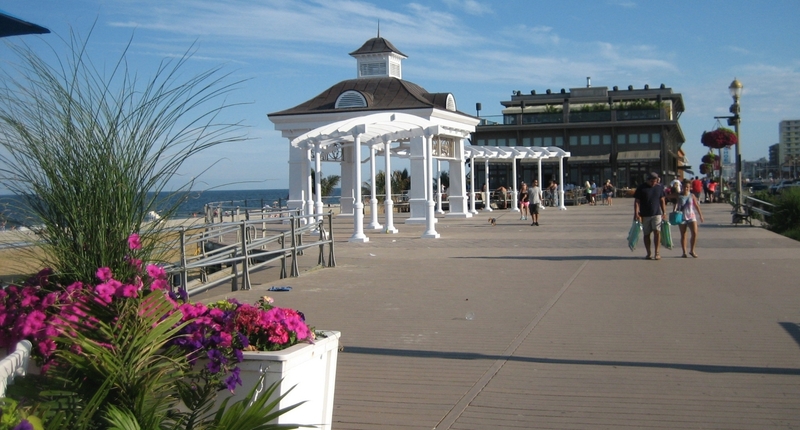 Our agents live, work and play in these Peninsula towns and have years of experience in Monmouth County real estate and Ocean County real estate. They'll share the best kept secrets each town has to offer! Thinking of selling your house? A change in lifestyle? Two River Realty will always go above and beyond your expectations. Our agents have the critical experience you need to help you prepare your house for sale and get the best price for it. By the way, you'll be extremely pleased with our rates! Two River Realty offers RATES that are very COMPETITIVE. Be sure to compare. We're a FULL SERVICE real estate firm that charges reasonable rates. It's that simple. Remember, in New Jersey, real estate commissions are negotiable! Two River Realty stays streamlined and highly efficient by using the latest industry technologies and the power of the Internet and social media as well as innovative marketing techniques to maximize exposure of your property to the largest pool of potential buyers. This allows us to pass the savings to YOU by offering very competitive FLEXIBLE commission plans with all the benefits you expect from a full service real estate firm! Compare us to the competition. Then, call us for complete details on how you can benefit! Ready to list your house with an experienced Two River Realty Realtor®? We're available to answer all your questions in all aspects of real estate. Give us a call & let's get started! BUYING A HOME? Search Homes FREE! Get access to view every available home in the area. SELLING A HOUSE? Get a FREE Home Value Report! Click here to find out how much you can get for your property. We'll provide you a Comparative Market Analysis (CMA) with the sales prices of other similar properties in your area. TwoRiverRealty.com is your source for local real estate information on buying and selling real estate property and more! You'll find information on local schools, weather, local information, links and other local resources for Little Silver, Red Bank, Fair Haven, Rums and the neighboring communities in Monmouth and Ocean Counties. We can help with a variety of real estate services, such as assisting buyers to find their next real estate property or home, and assisting sellers in selling their home or property and getting the most for it. Are you looking to buy real estate in Little Silver or in the neighboring towns? Looking for something in particular? 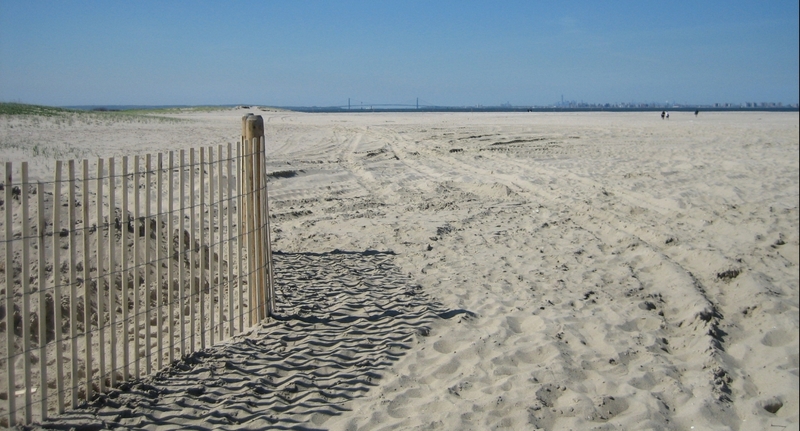 Let us help you find your next Monmouth County home by completing our VIP Home Request form. We'll send listings that match your criteria as soon as we get them. Are you selling real estate in the Little Silver area? Wondering how much your home or real estate property is worth? Request a FREE Home Value Request. Tell us a little about your home or real estate property and we'll let you know how much you can expect to get for your property. Buying or selling your next home or property in New Jersey can be the single most important transaction in your life, so it's important you work with someone who has the experience, professional expertise and integrity to make your next real estate transaction pleasurable and stress-free. If you have any questions about the towns in Monmouth County area or the real estate market in general, please don't hesitate to call Two River Realty at 732-842-3006 or send an email. Use This Tool to get a Home Value Estimate Instantly. you will want to know more about the area you are relocating to. This information is offered right on this website, such as local school information, weather, and community information.